Tennessee’s biggest win of the season was at Auburn on October 13th. The Vols defeated the at the time N0. 21 ranked Tigers 30-24. A large reason for the upset was Guarantano’s career-high 328 passing yards and two touchdowns. He completed 21-of-32 attempts with no interceptions. Guarantano’s father, James Guarantano, played wide receiver at Rutgers from 1989-92. He set a school record for receptions in a career and is a member of the Rutgers Hall of Fame. 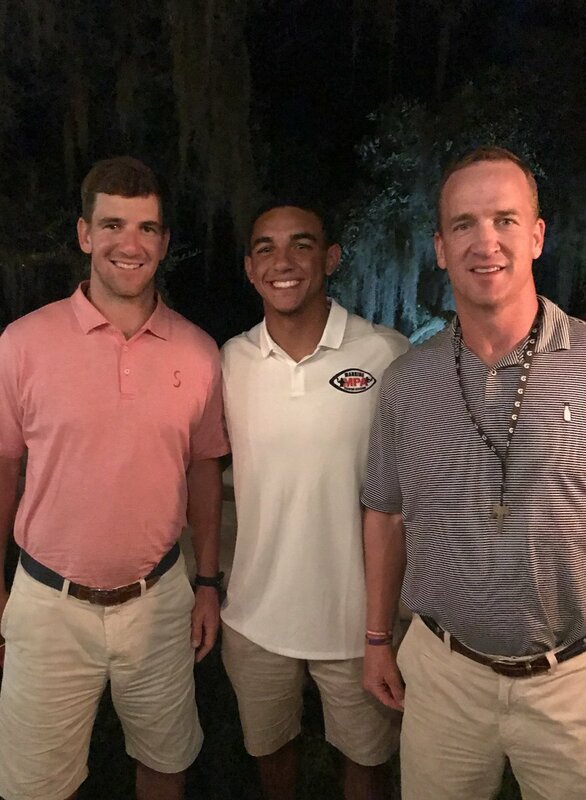 Guarantano attended the 23rd annual Manning Passing Academy at Nicholls State in Thibodaux, Louisiana this past June. Other counselors included Alabama’s Jalen Hurts, Missouri’s Drew Lock and Georgia’s Jarred Stidham. In his second year as the starting quarterback, Tennessee has not let Guarantano talk to the media, which is very odd. By the nature of the position, quarterbacks qualify as team leaders. They’re often the face of a program, or the most prominent player voice. Whether they’re hailed for winning a game or blamed for losing it, they’re usually expected to offer an opinion on what went right or wrong. Yet five games into the season, Guarantano remains off-limits to the media. 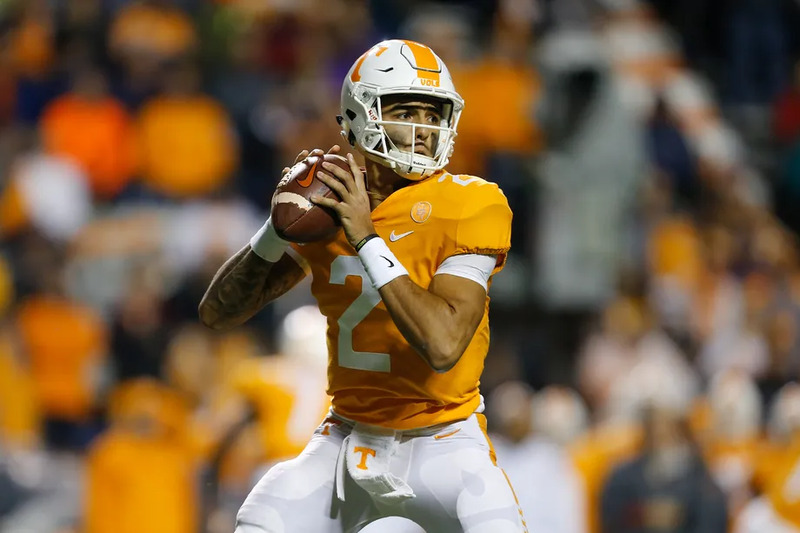 It makes you wonder: What’s wrong with Guarantano? Tennessee trusts him with its offense, but not the media. I had to bring this to attention. During Vold Day (whatever that is) over the summer, the football team released a video wanting fans to vote on the best “mean mug” between four players. I have no idea how Guarantano received 24% of the votes. It was terrible. Why so serious? ?#VolNation, the guys want to know who you think has the best "mean mug" from #VOLDAY18. I know all the numbers are in our favor and on paper, we certainly should win. But, I can’t help but be worried. Our offense has stalled the last few games and this may be a tough place to get it going. I really, really hope I’m over-worrying about this.